You must be 18 or over to access this site. 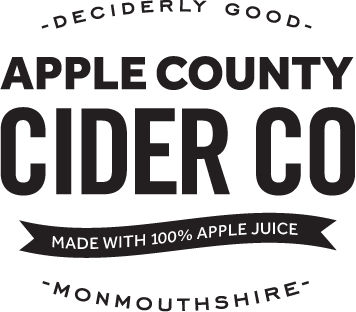 Ordering our cider online is safe and simple. 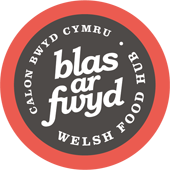 Whether you have visited us here on the farm or tried our cider as a result of a visit to one of our outlets, ordering online ensures that you can continue to enjoy our scrumptious cider wherever you are. We use PayPal to make sure that your card details are kept safe. 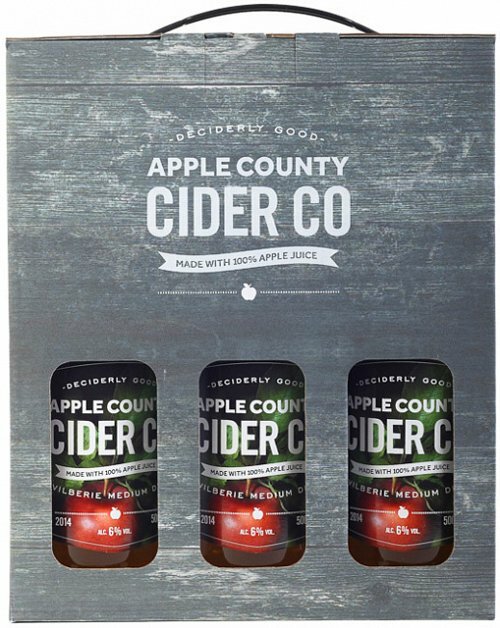 Our cider is delivered to you in shrink wrapped cases by our courier in 3-5 working days. All prices are inclusive of VAT, packaging and delivery. Please telephone for trade orders. Full of the robust fruity taste of Vilberie bittersweet apples with a refreshing crisp dry finish. Enjoy this scrumptious cider nice and cold. Bursting with flavour from Dabinett bittersweet apples. 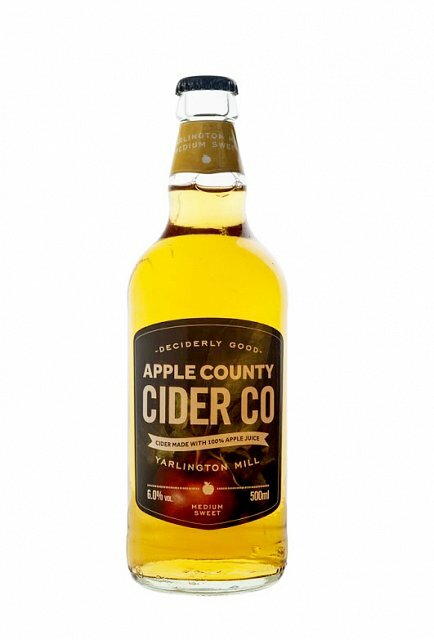 Single variety cider, lightly sparkling, made with 100% juice. 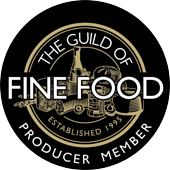 Awards: Great Taste Golden Fork for Wales 2016. International Cider Challenge 2015 Gold. A favourite of Pete Brown and Valentine Warner. 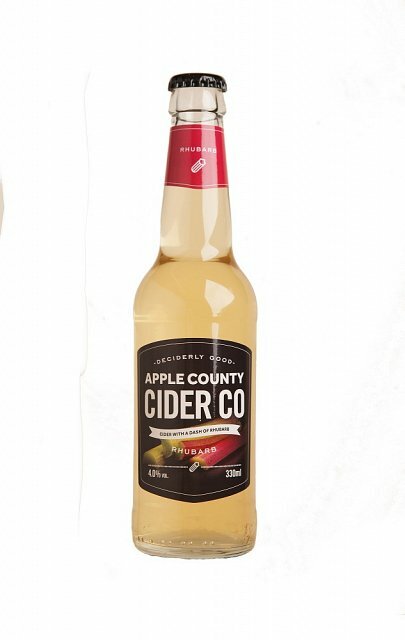 This sparkling medium sweet cider quickly gained a cult following when we last made a small batch. A mix of both our Vilberie Medium Dry and Dabinett Medium bottles. 3 of each for the gift box, 6 of each for the case! 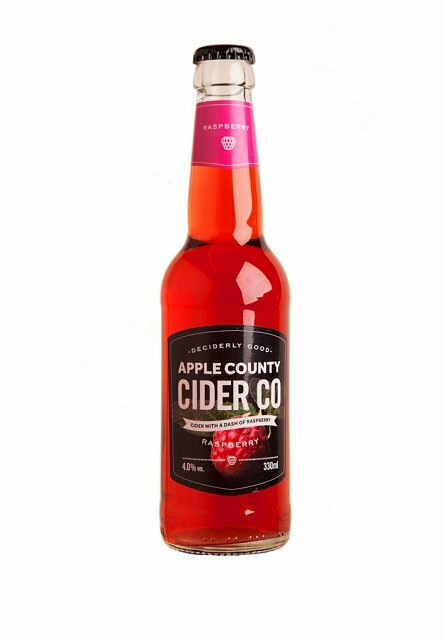 We've blended local cloudy raspberry juice with our sparkling 100% juice cider. Raspberry brings a tart fruity edge to this refreshing medium cider. 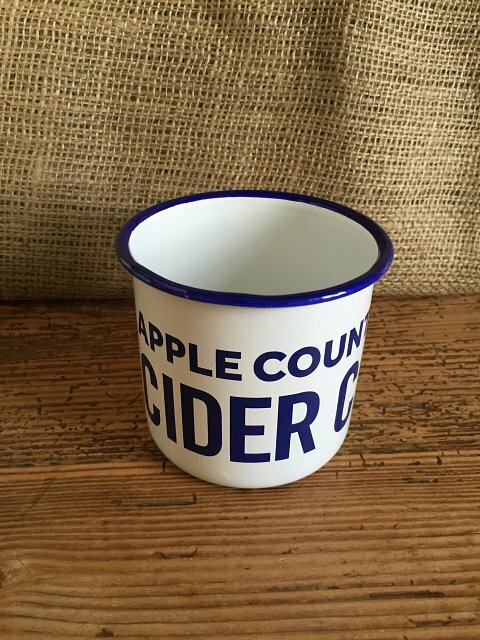 A pint glass proudly displaying the Apple County Cider Company logo. 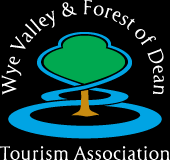 Enjoy a tutored cider tasting and tour. Allow 1-2 hours. 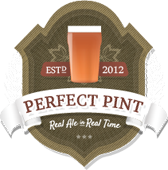 The voucher is valid for one person - face value £10 and includes a free bottle of cider of your choice. Please telephone ahead to book. Work up an appetite on our orchard walk, then enjoy a gourmet picnic with local cheeses, charcuterie, fresh bread and bottle of chilled cider. We can deliver the picnic to the orchard; then return to the cellar door for a tasting session with us. Picnic £17.50 per person, pre-orders only. All prices are inclusive of VAT, packaging and delivery.